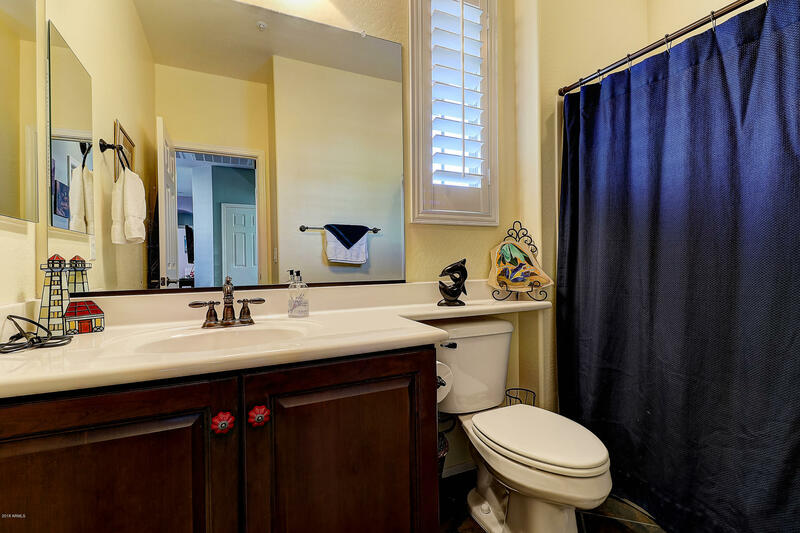 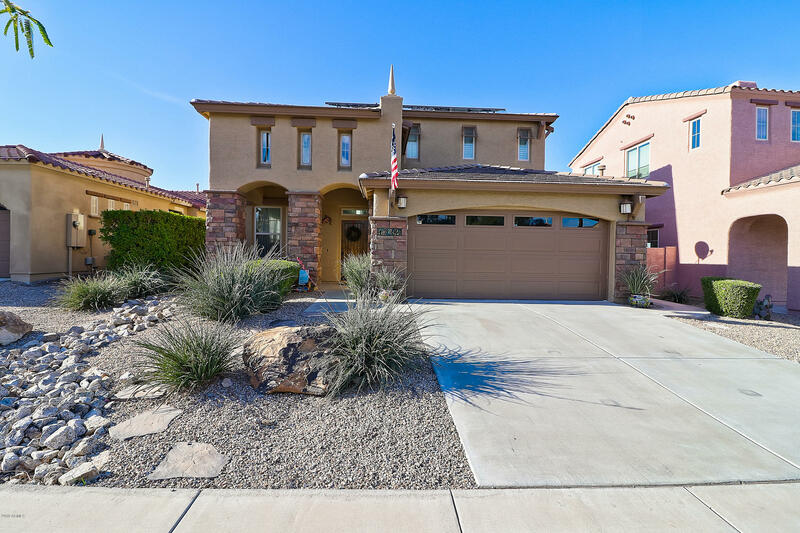 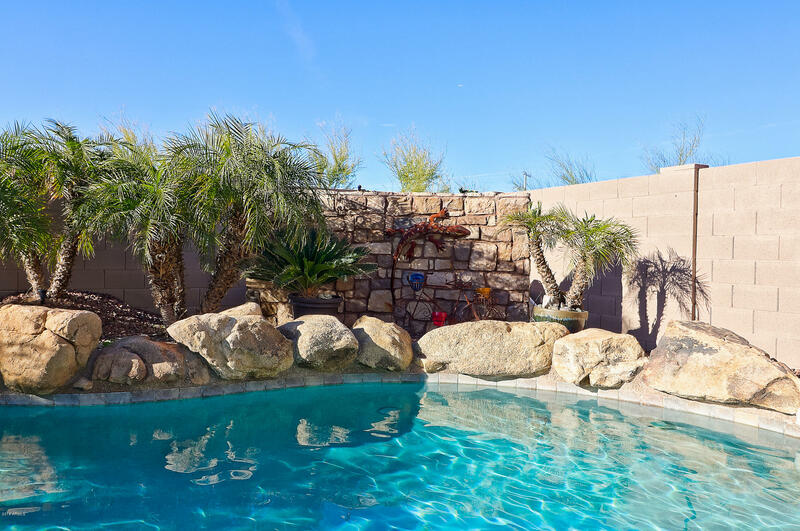 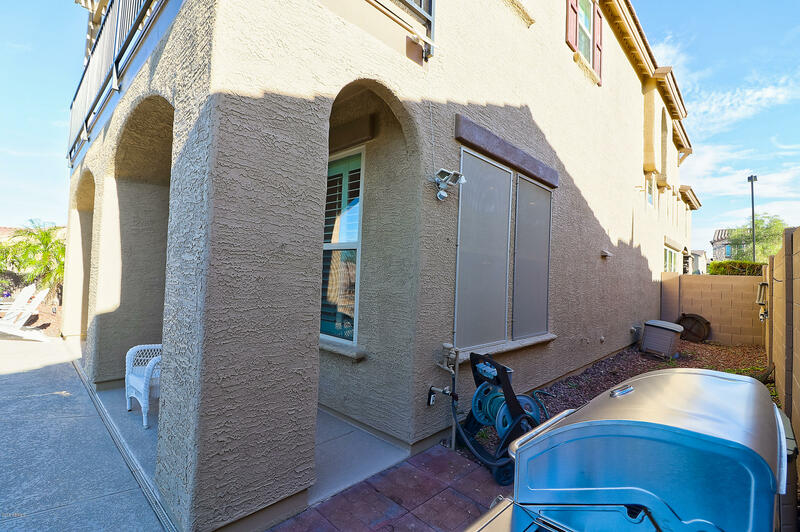 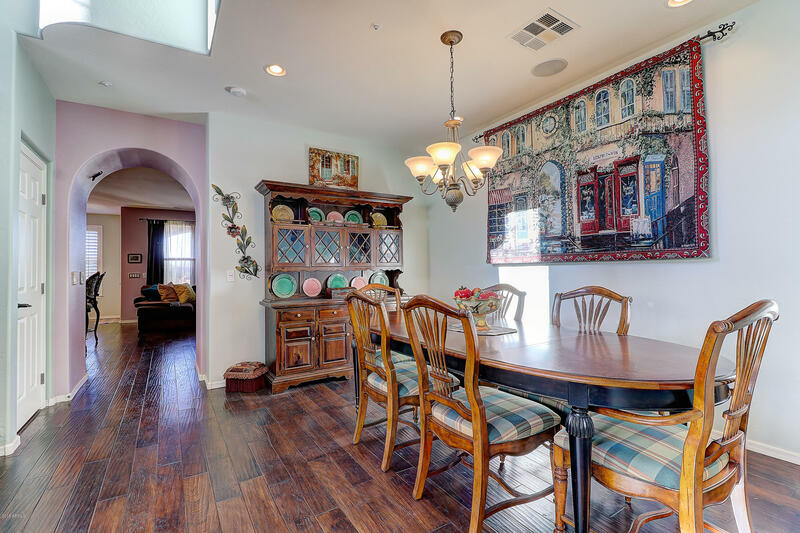 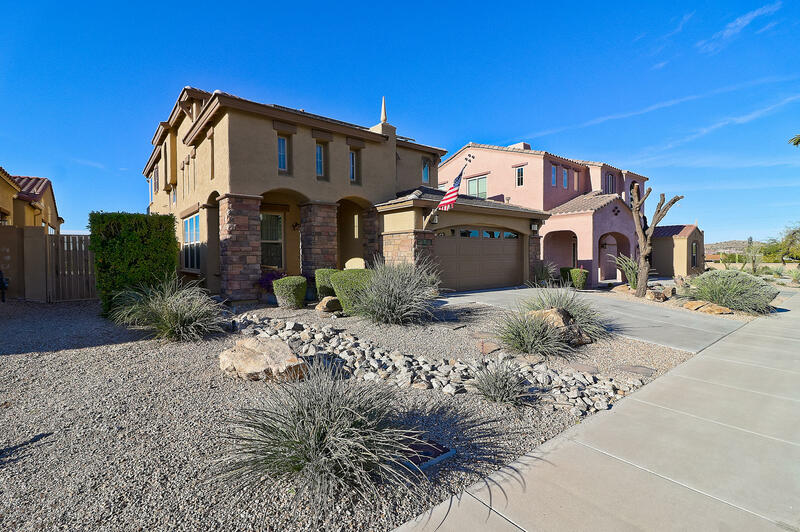 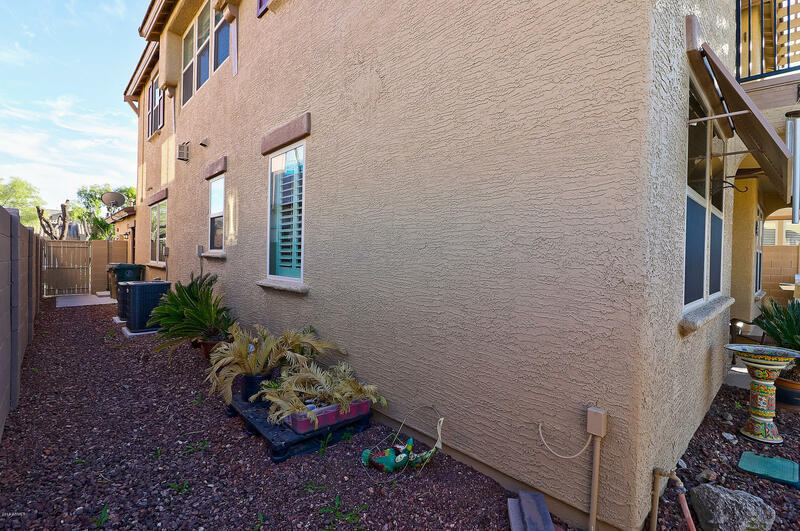 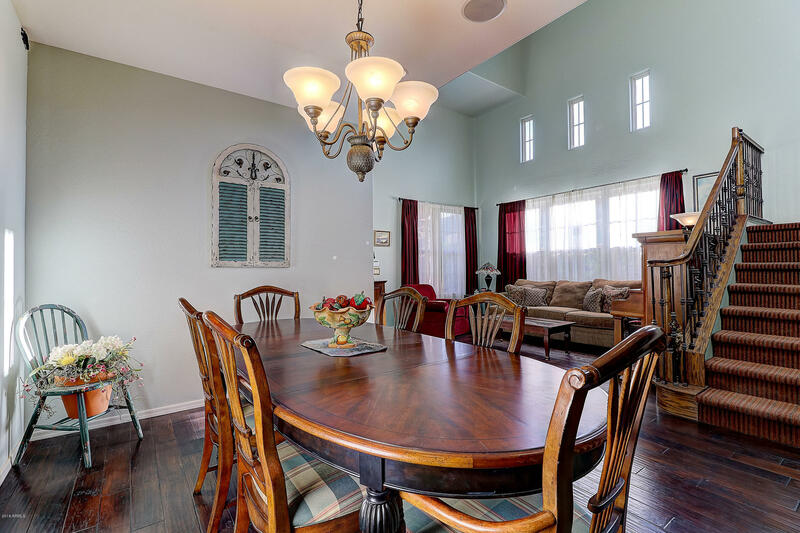 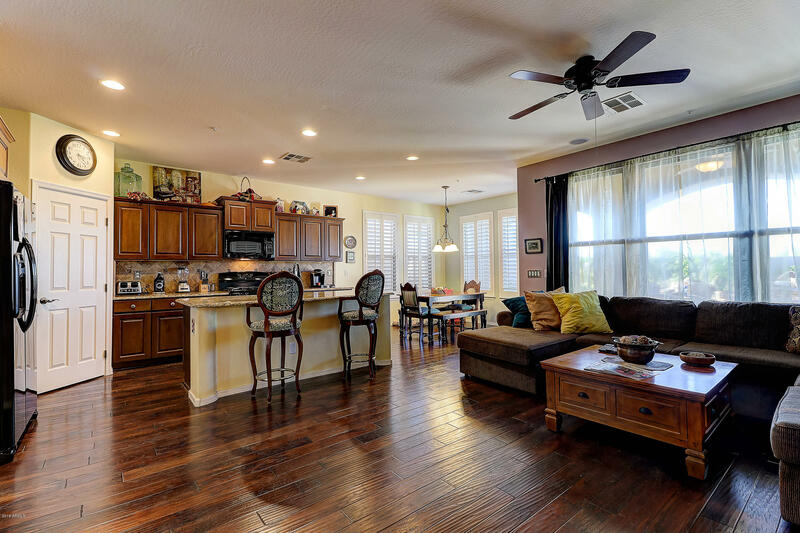 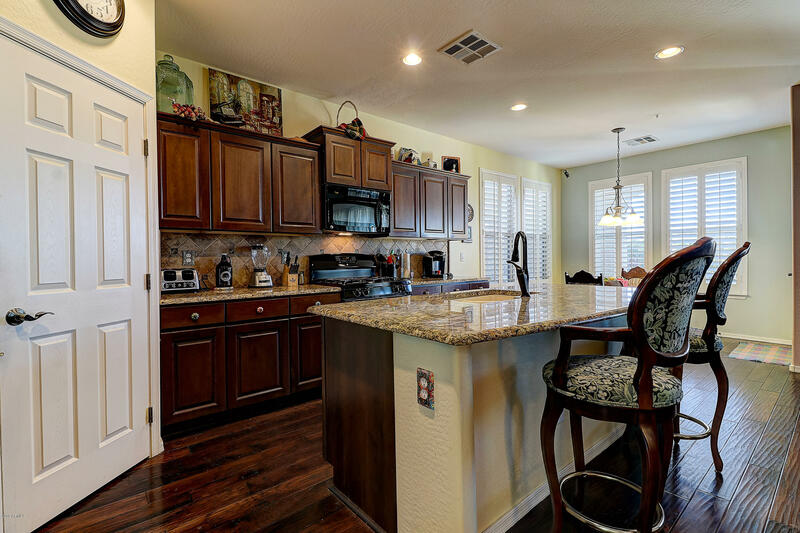 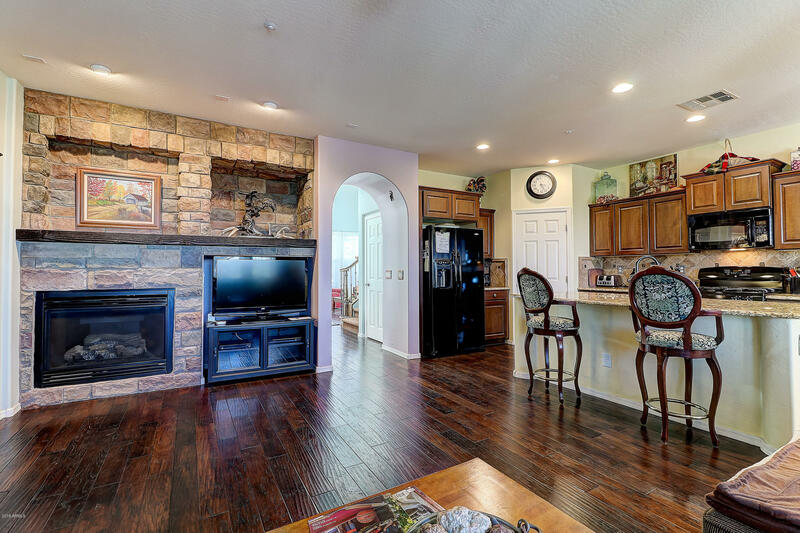 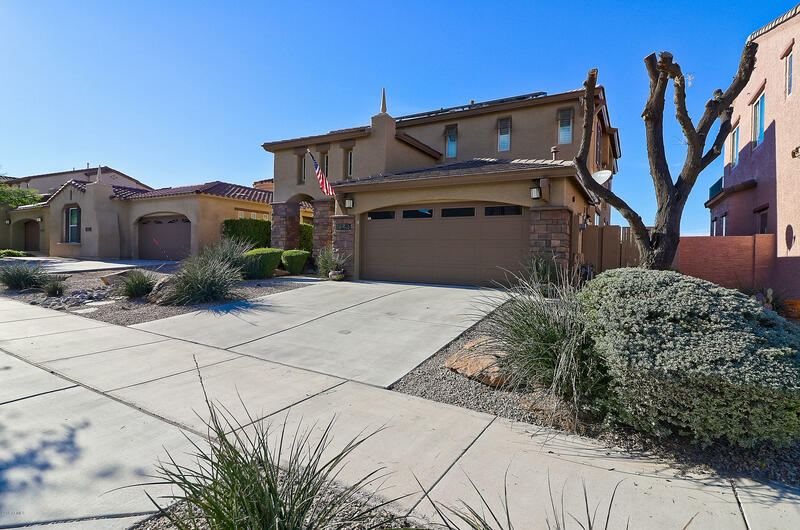 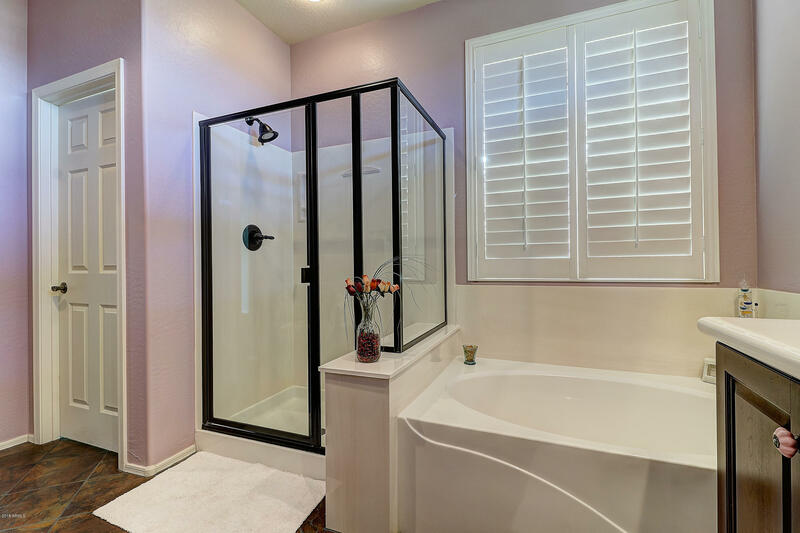 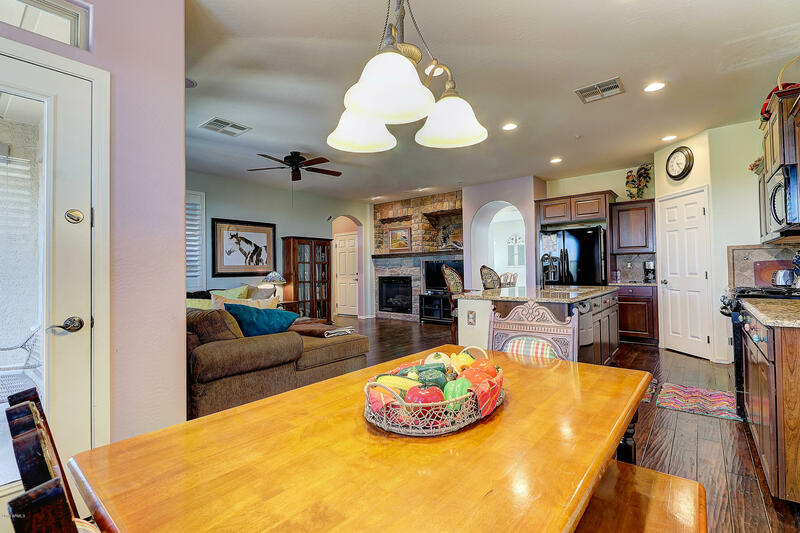 Come see this beautiful home in Estrella Mountain Ranch. 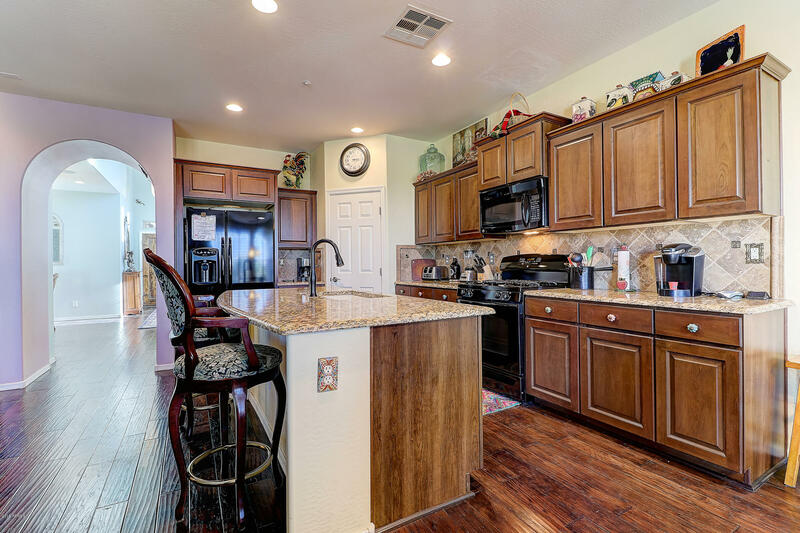 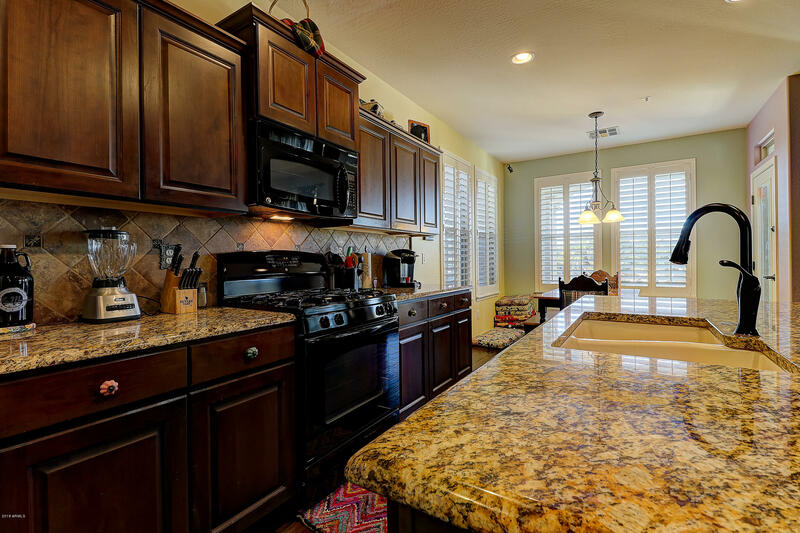 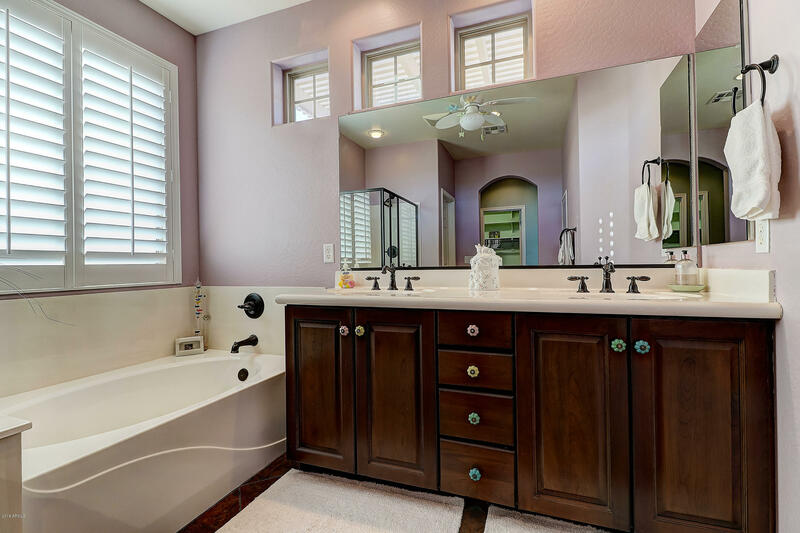 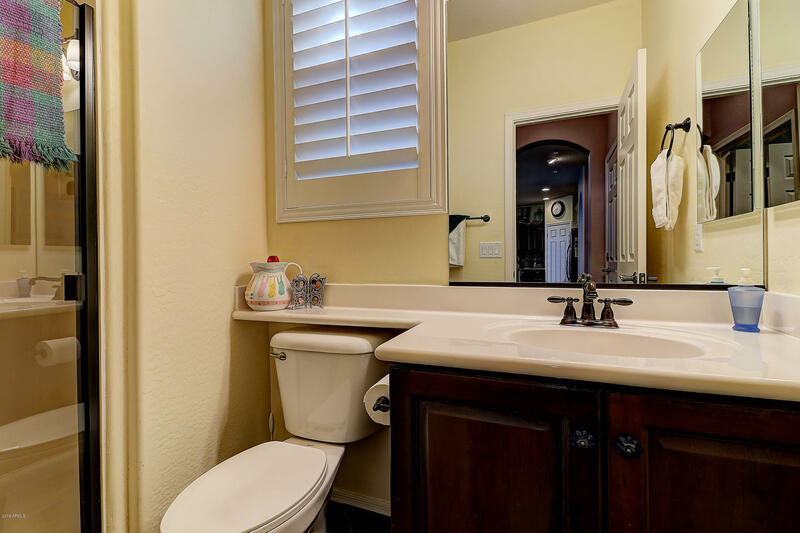 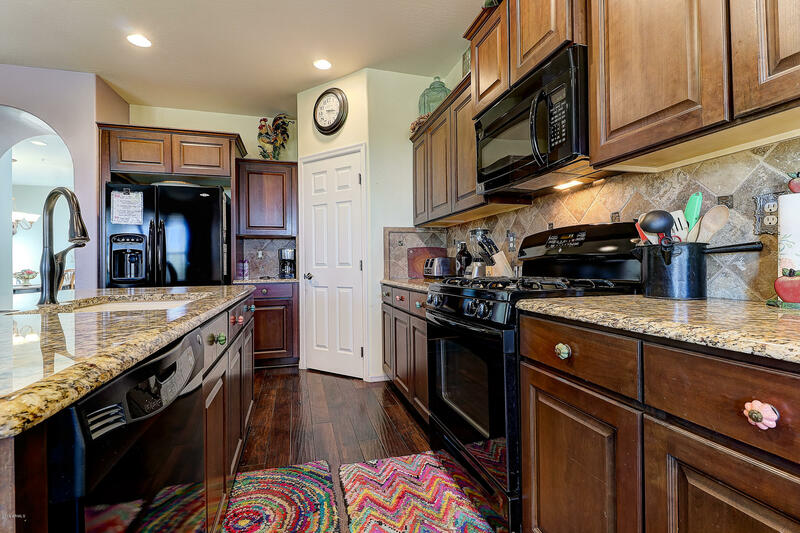 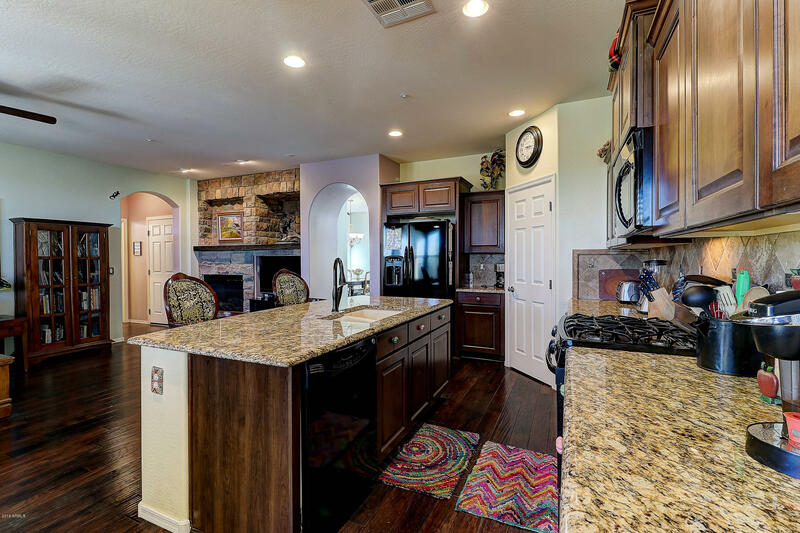 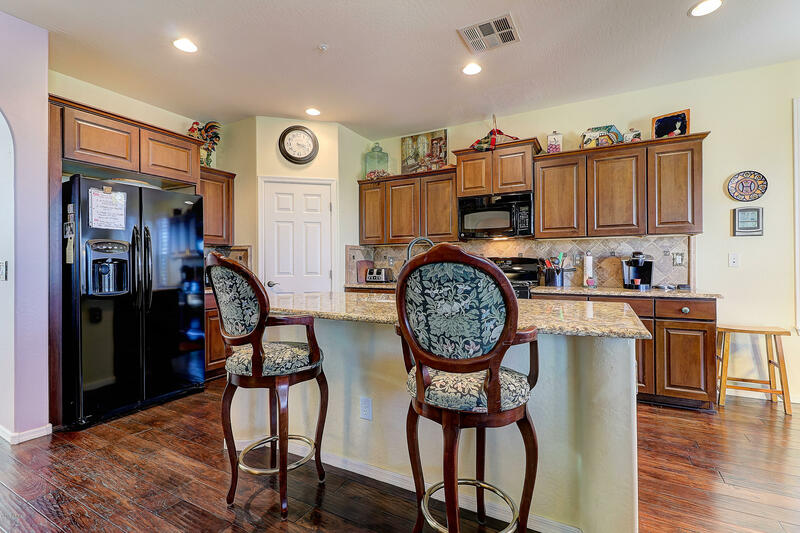 You'll love the upgraded kitchen with granite counters and a large center island. 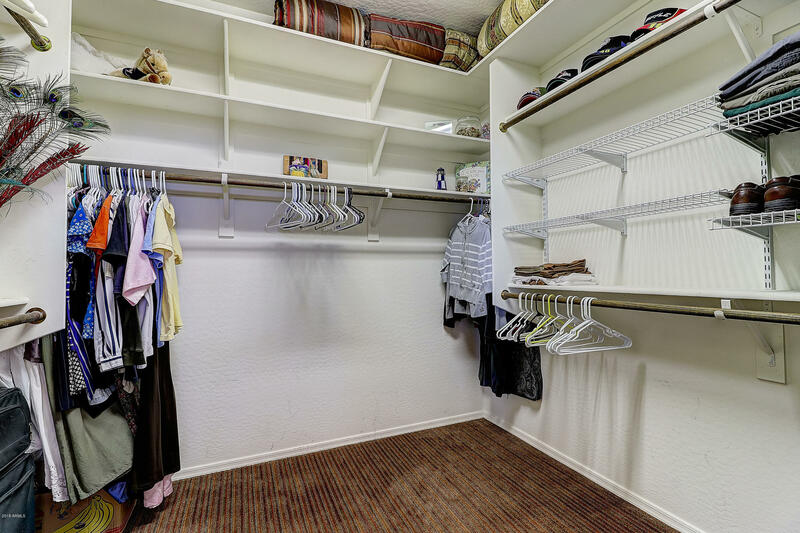 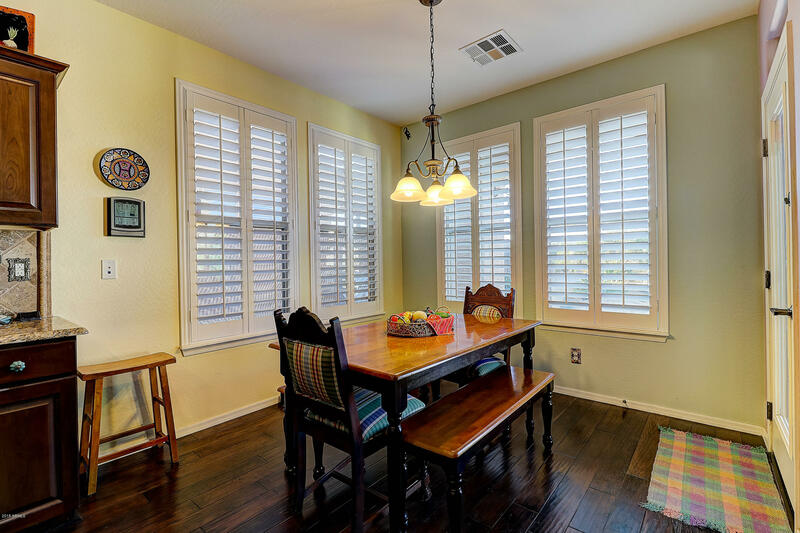 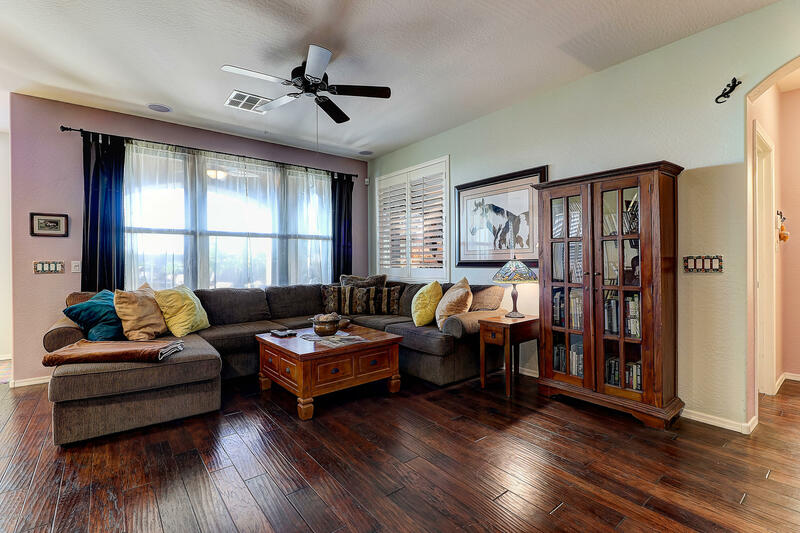 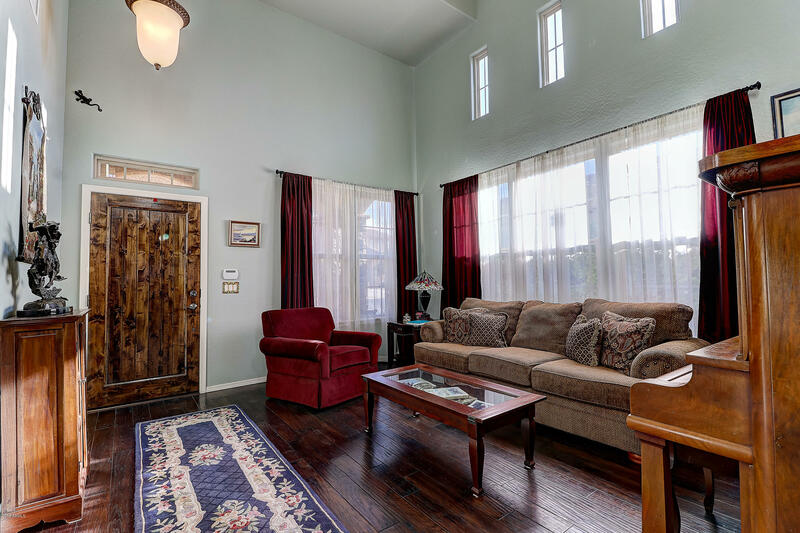 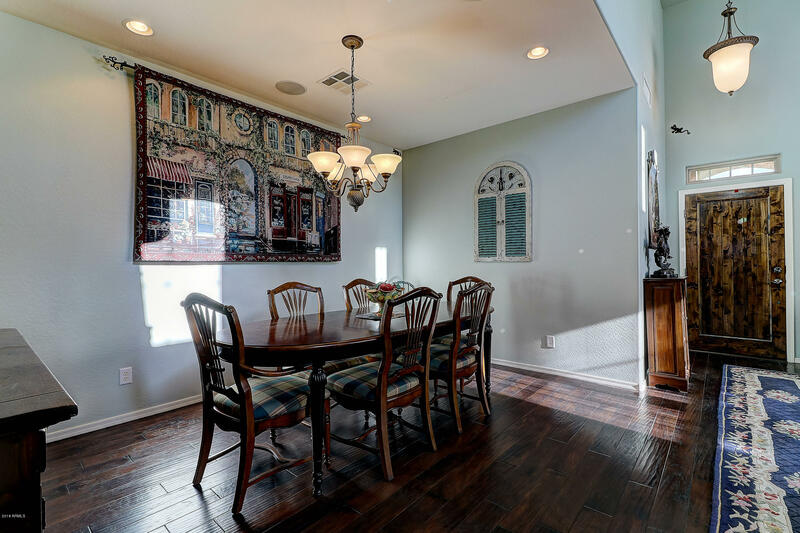 Beautiful hardwood floors throughout common areas and carpet in all the right places. 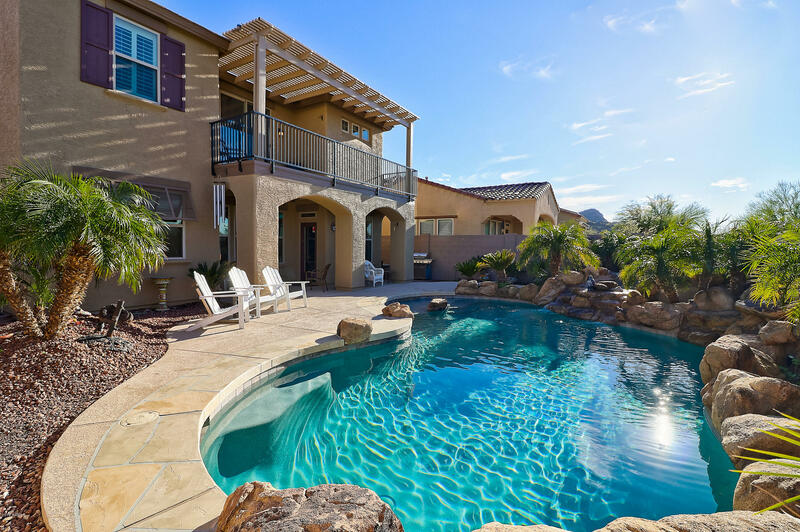 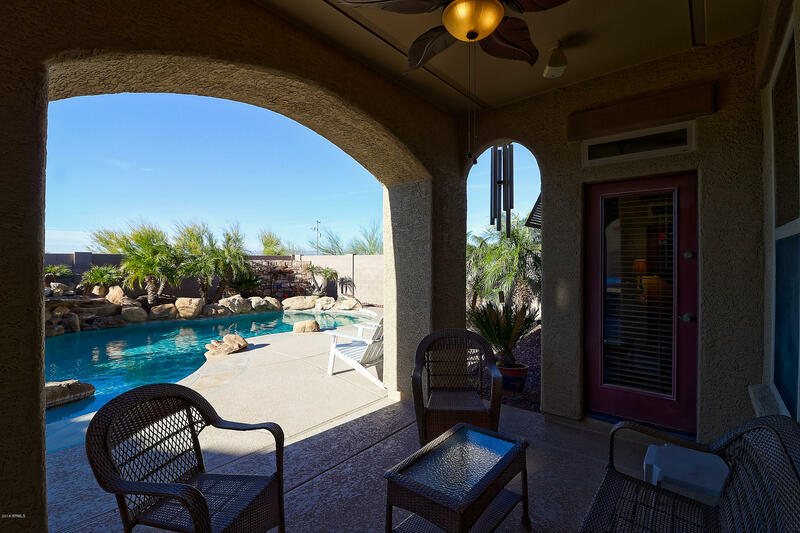 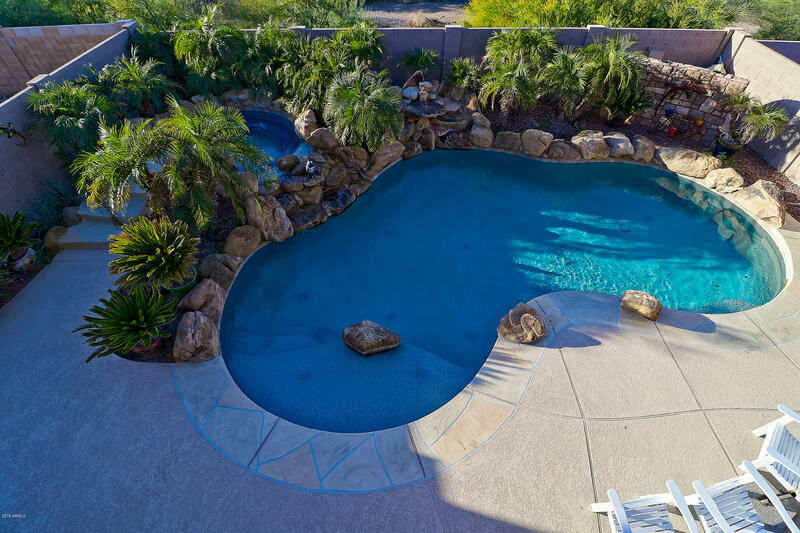 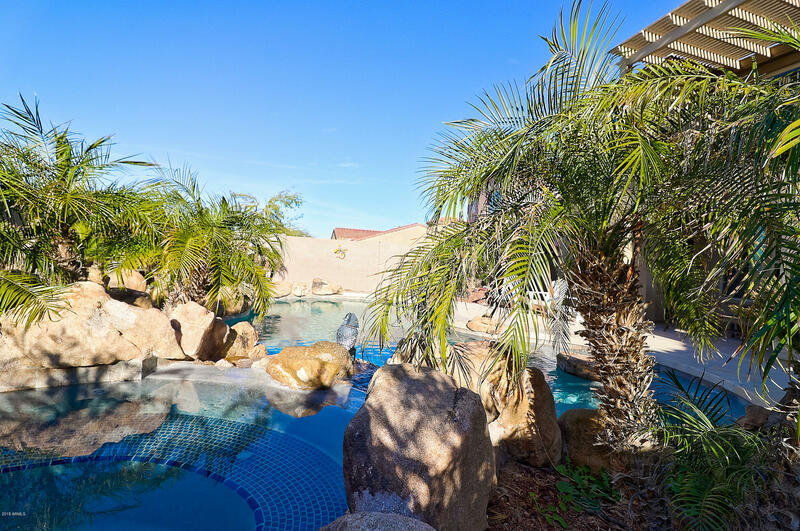 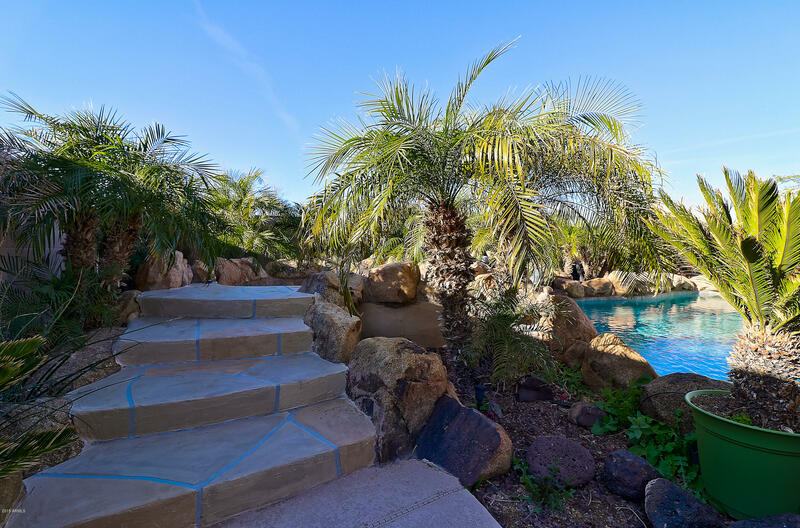 Enjoy the resort style back yard with a private pool and spa surrounded by lush landscaping. 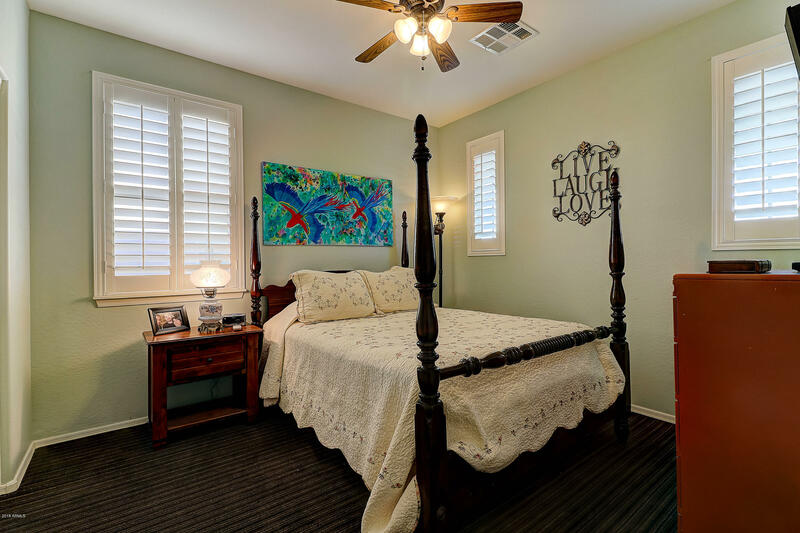 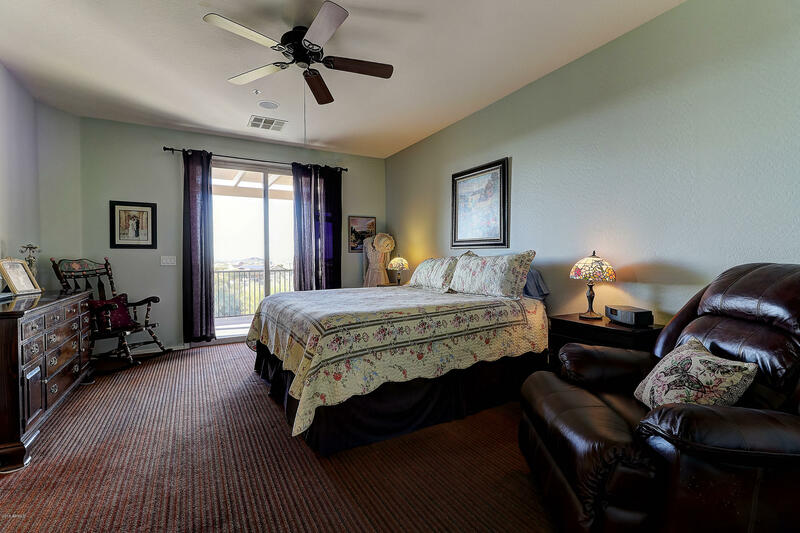 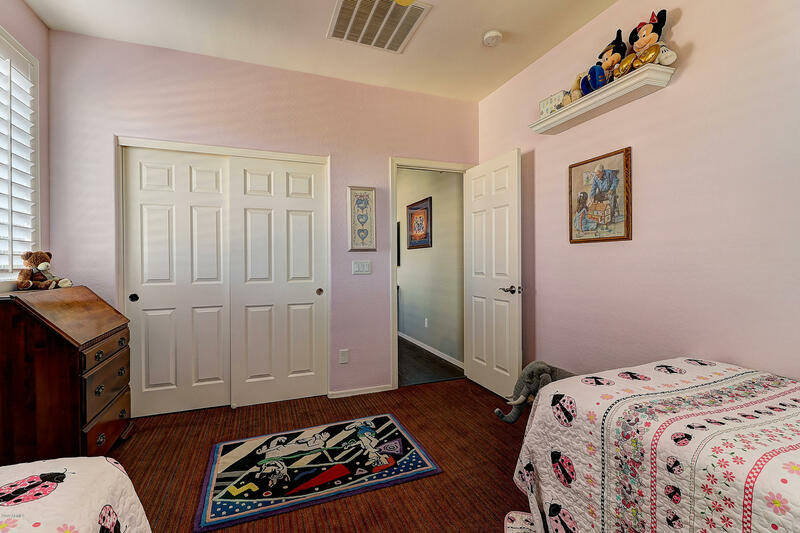 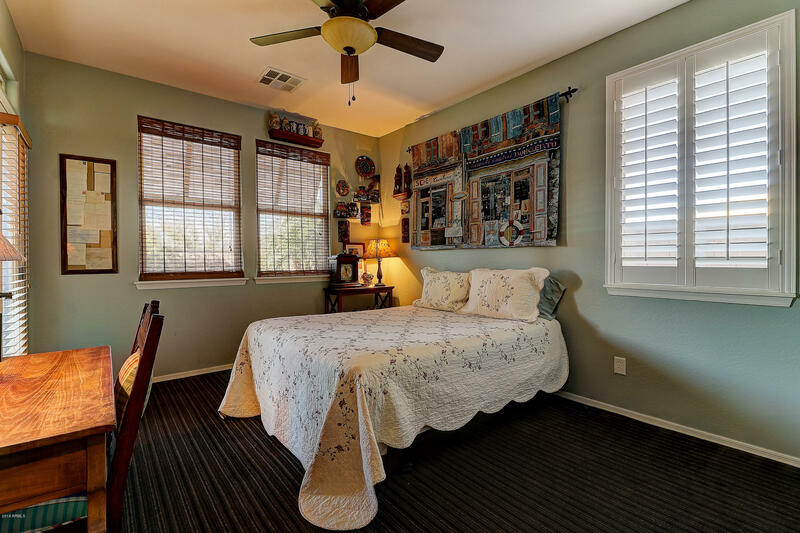 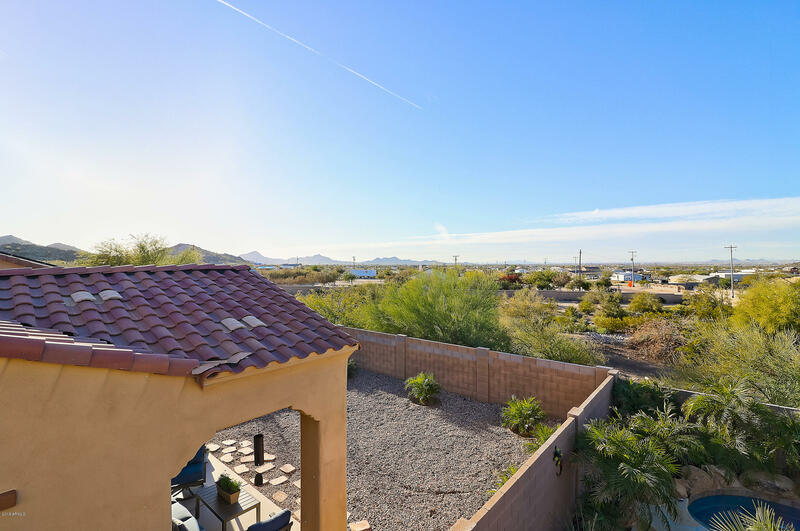 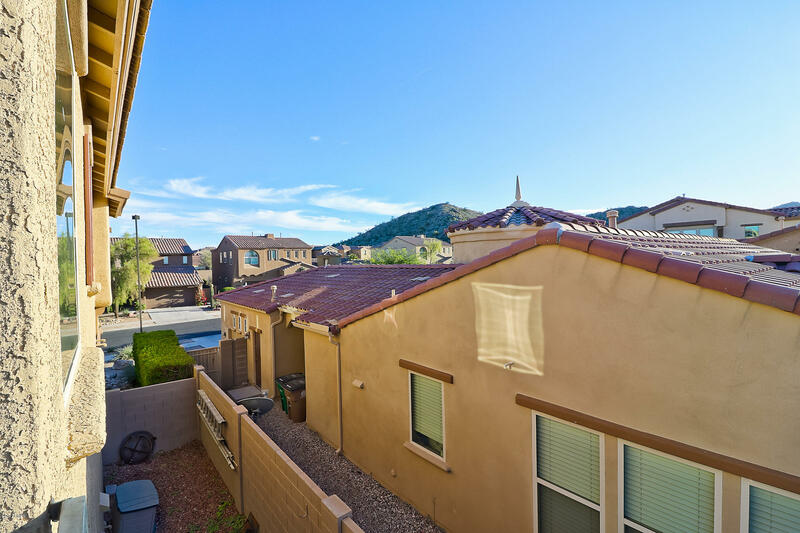 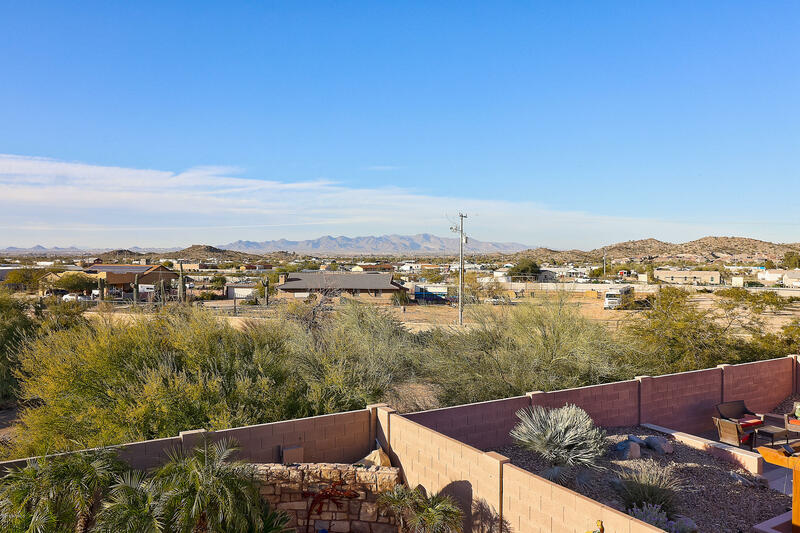 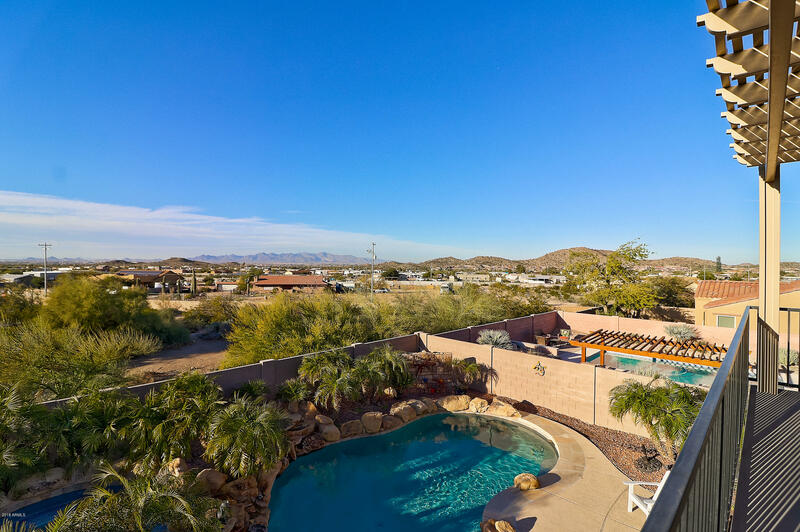 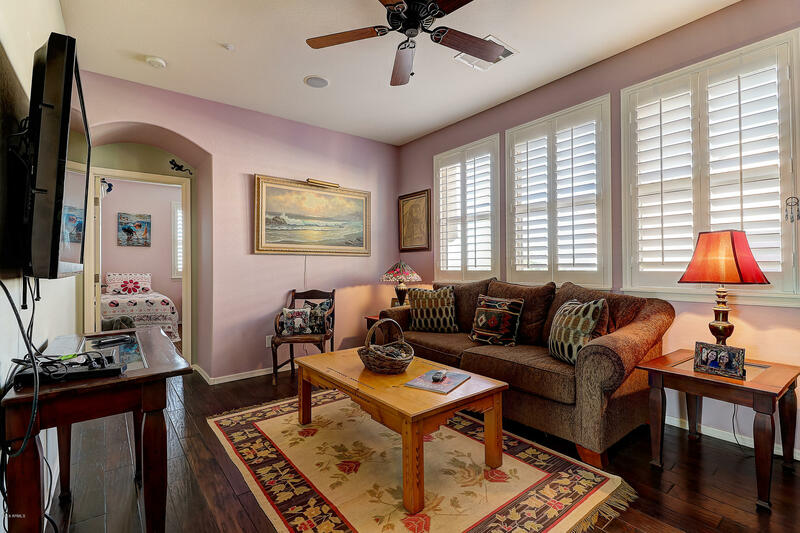 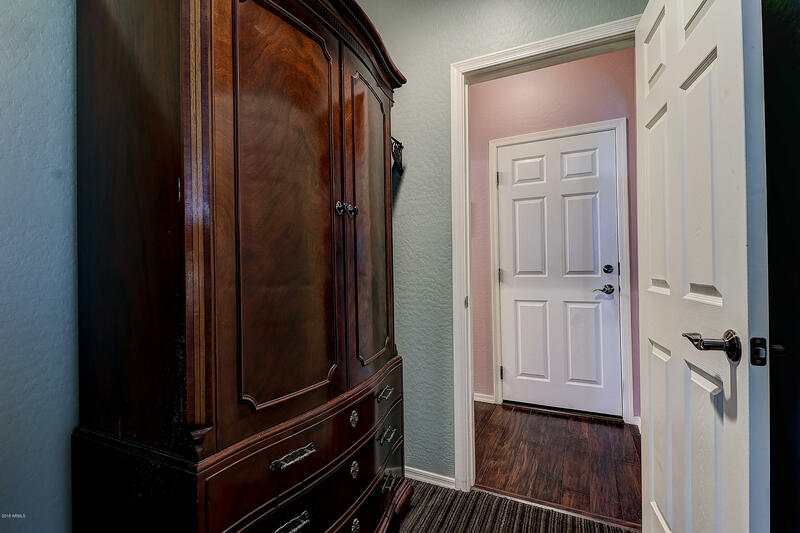 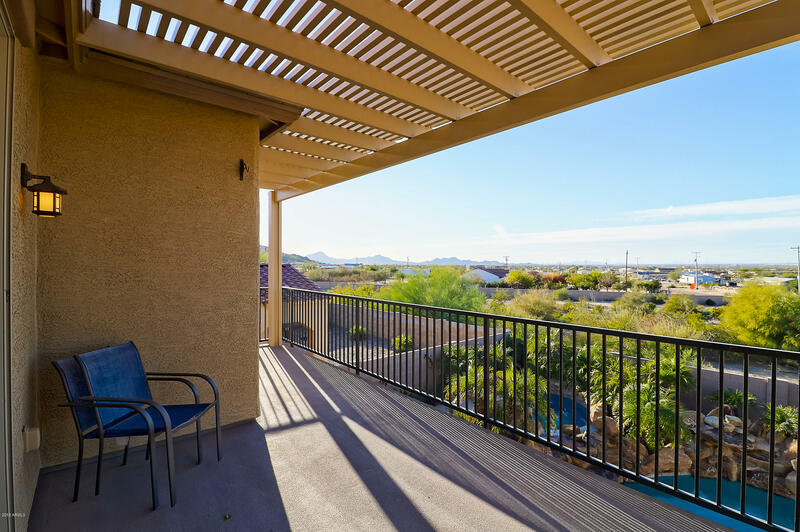 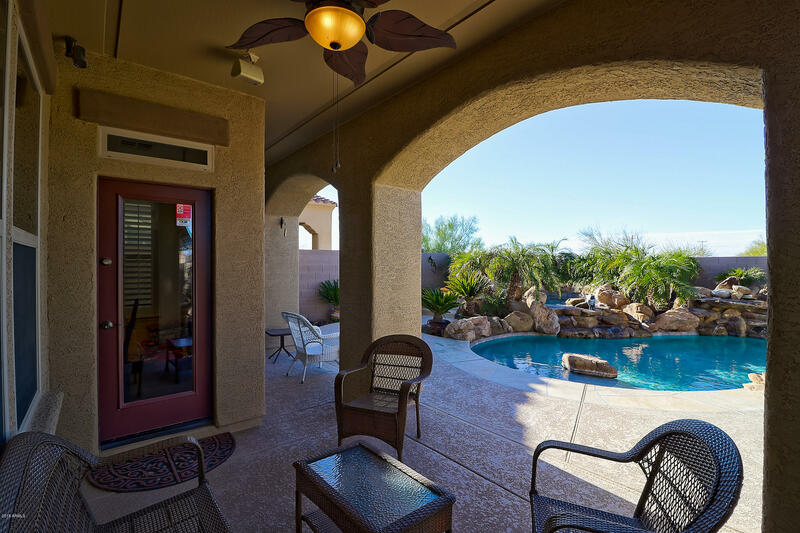 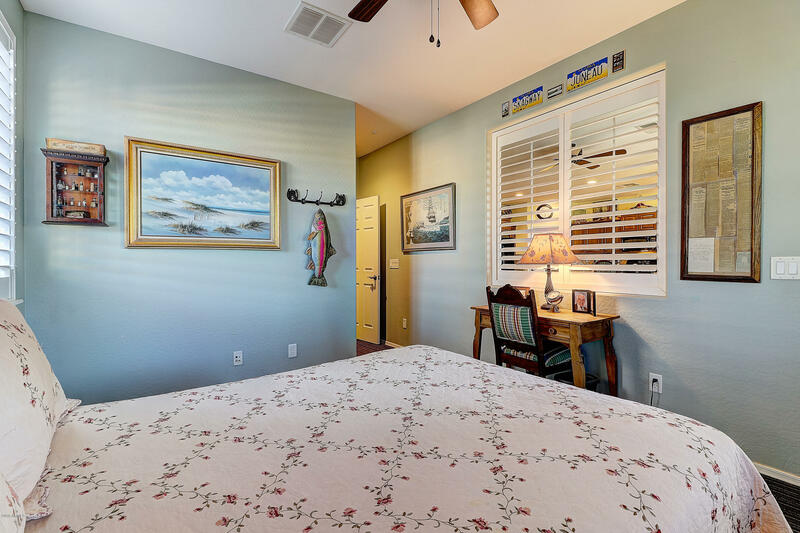 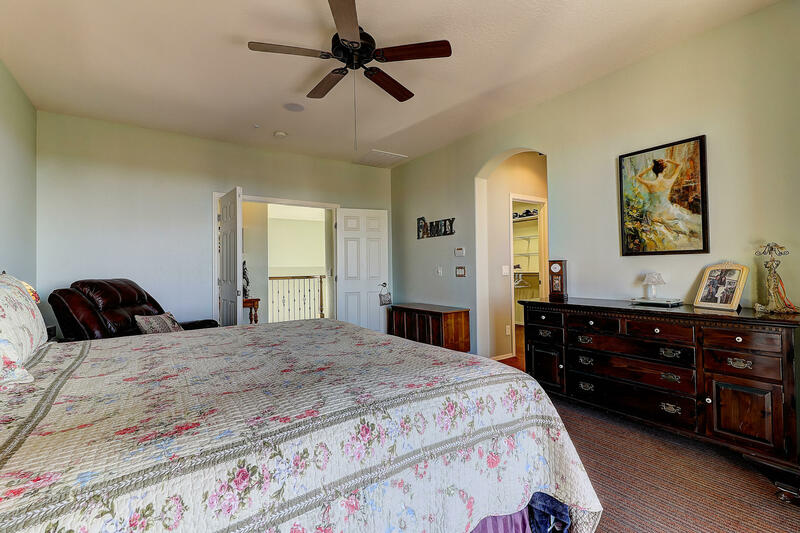 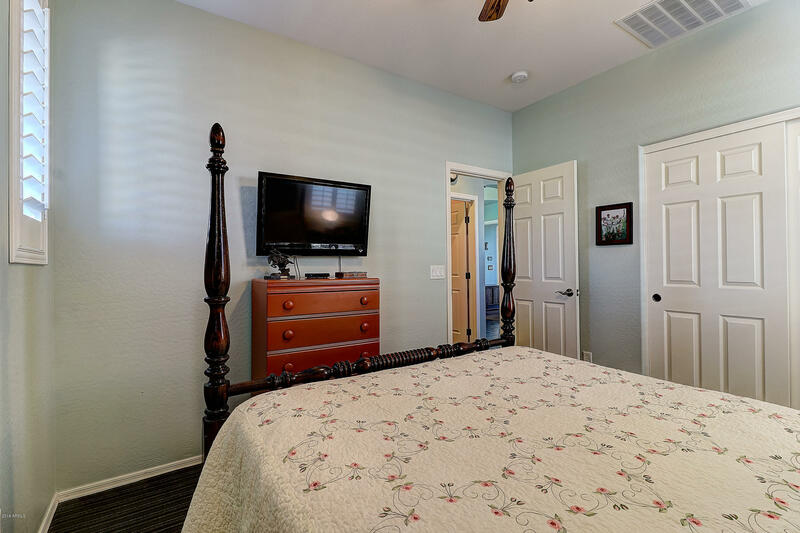 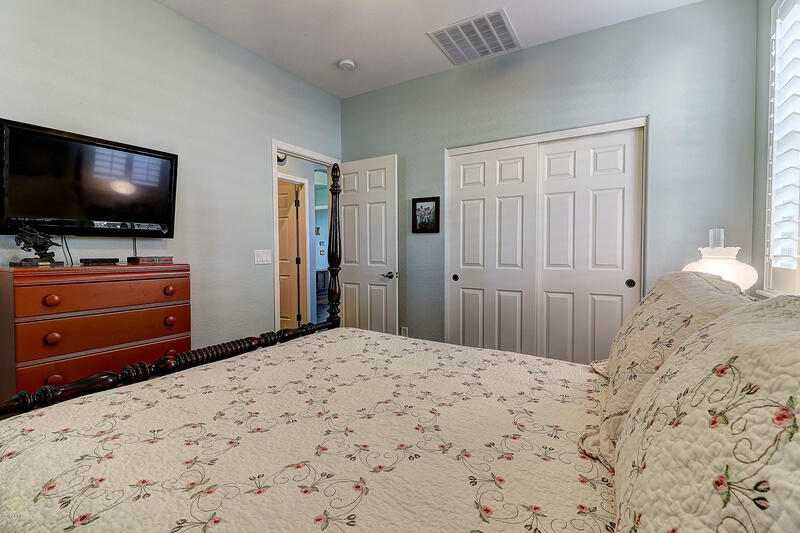 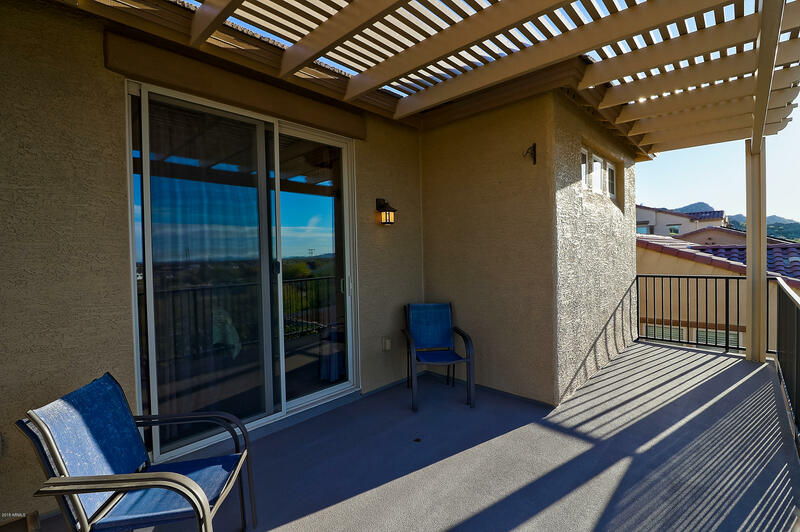 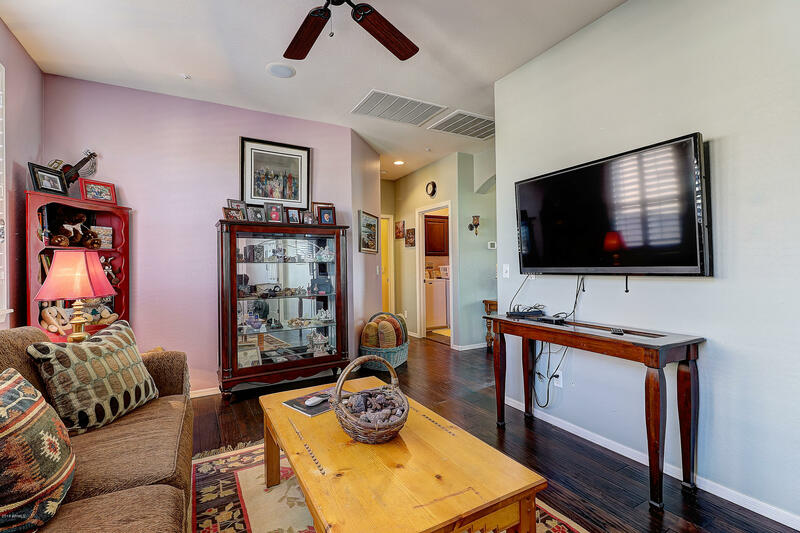 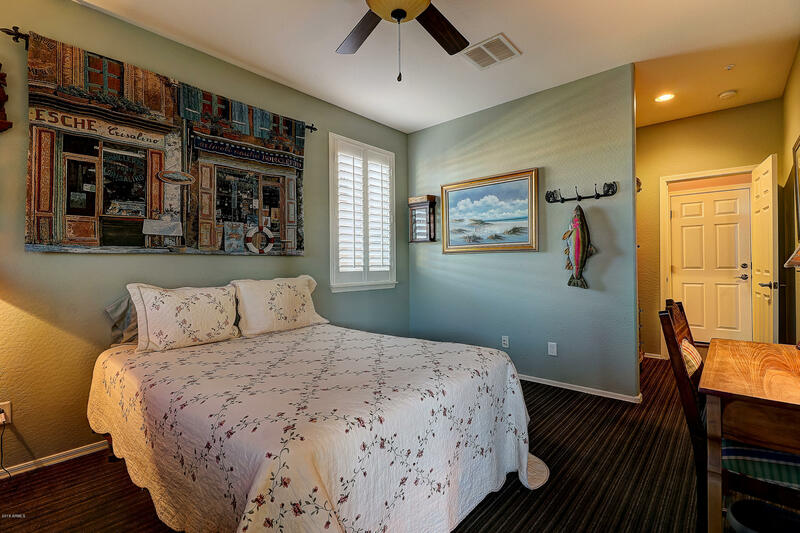 Don't miss the breathtaking mountain views from the balcony off the spacious master bedroom. 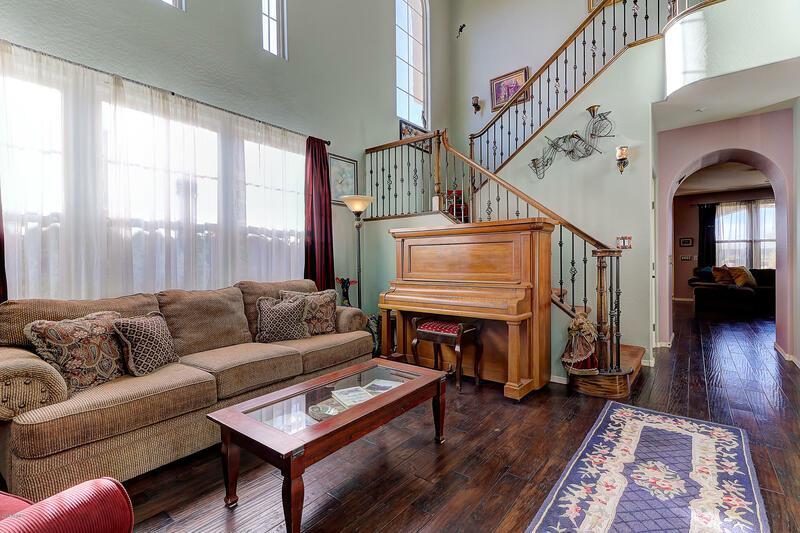 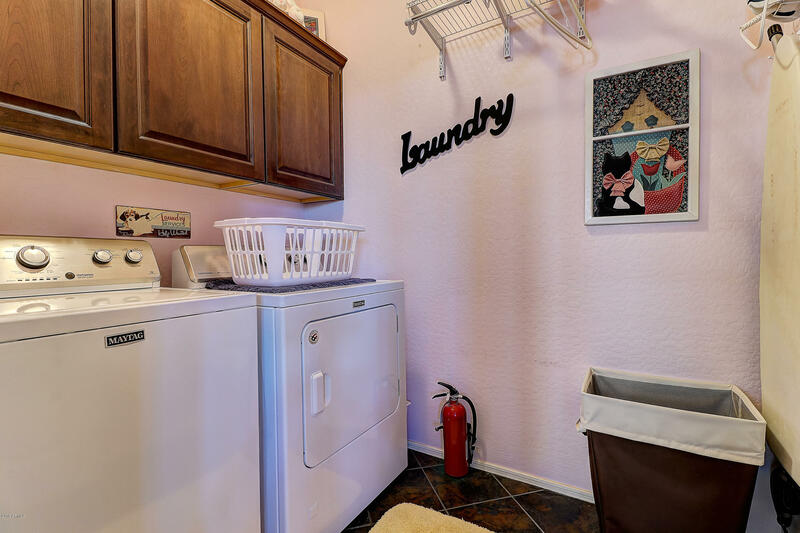 Upstairs has a loft and upstairs laundry room. 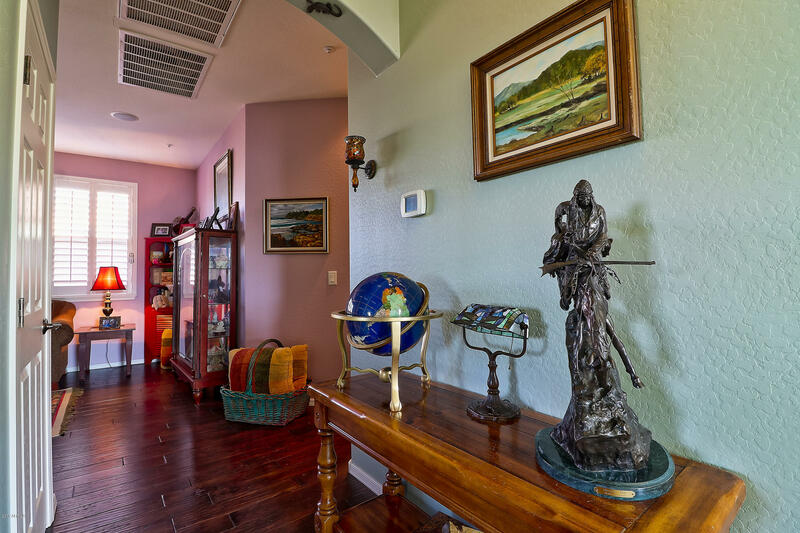 This home also has fire sprinklers for that added security and safety. 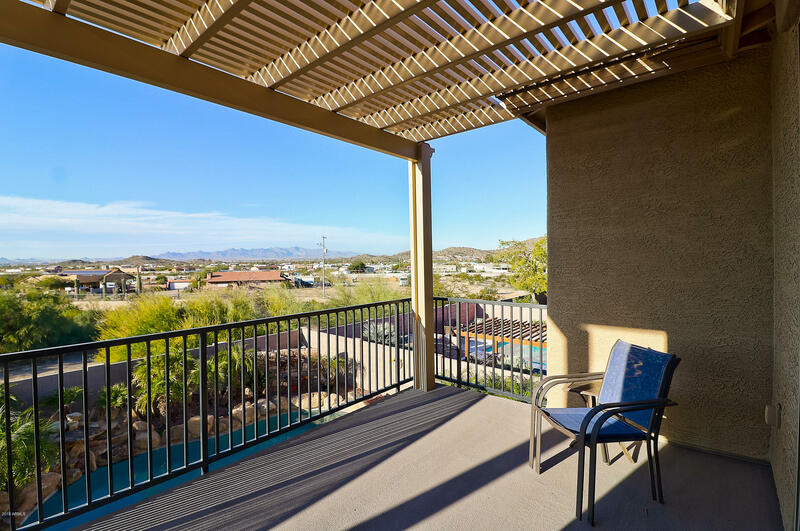 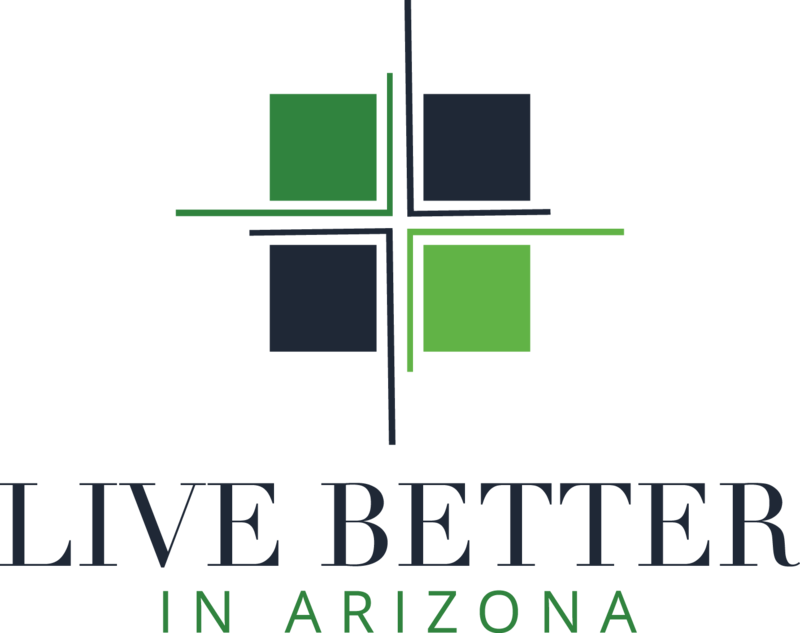  You won't want to miss out on living in this great community and all that it has to offer.